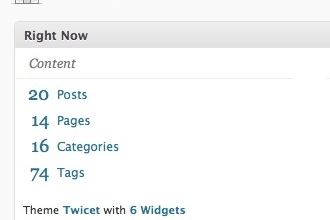 How do you know what version of WordPress I’m currently using? The answer is right under your nose! How to remotely run Malwarebytes’ Anti-Malware if the virus is preventing me from opening it?